We are the miracles that the world needs right now. Through Love in Action, we can build bridges that unite, empower, and enrich the lives of our communities, our families, our children, and our planet. Jardín del Amor is the Art Studio and Gallery for Puentes de Milagros. 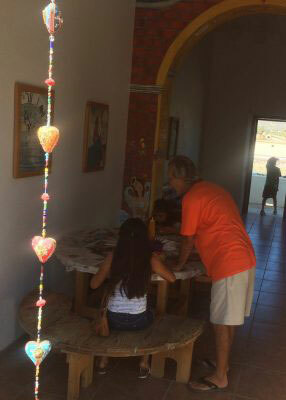 Located in a historic building in Beautiful Todos Santos, BCS, Mexico, Jardín del Amor is where children of all ages create and showcase their works of art. 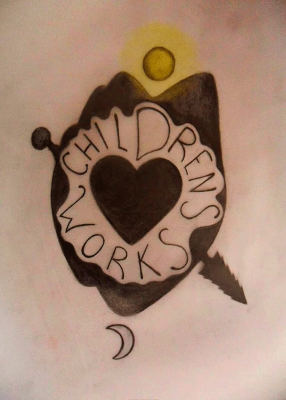 Art, Stories, and Music created by kids, for the child in all of us, with the over-all message of LOVE. We believe that it is through the children that we will find the answers. Project designed to send out seeds of Love in the form of letters out to whoever might need them. 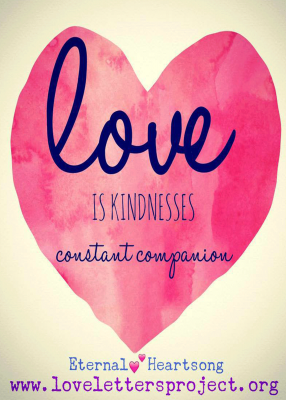 By focusing on and actively sending out Love, we can become “Outrageous Lovers”. 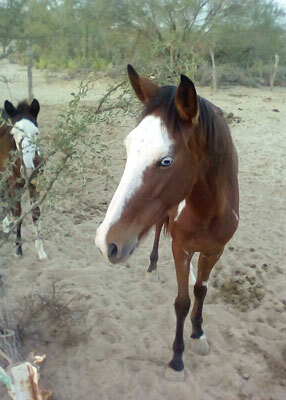 Hearts Help Horses is a sanctuary devoted rescuing starving or ill-treated horses. This allows em these beatuiful animals to retire in our safe pastures. Horses have so much to teach us..